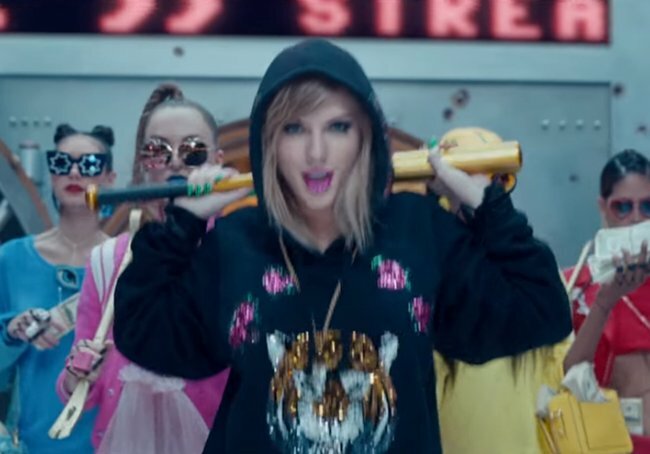 A breakdown of all the Taylor Swift new video fashion, look by look. 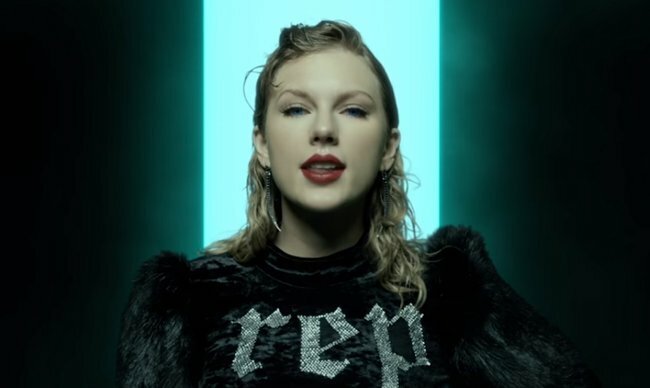 Every single stunning (and scary) look from Taylor Swift's new music video. 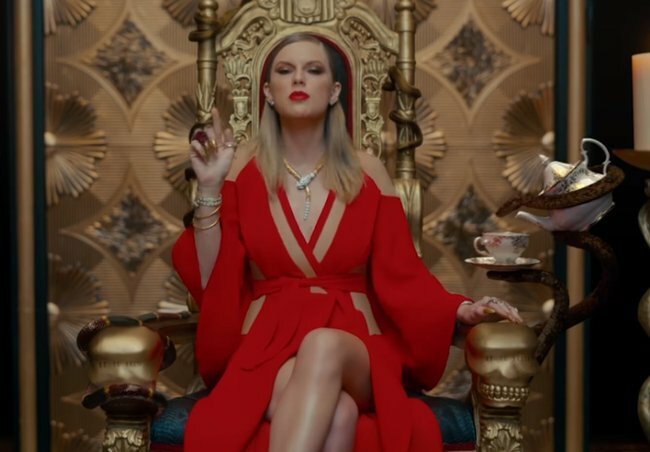 Forget Shakespeare, it will be Taylor Swift‘s latest music video Look What You Made Me Do that future classes of students will be studying and analysing. 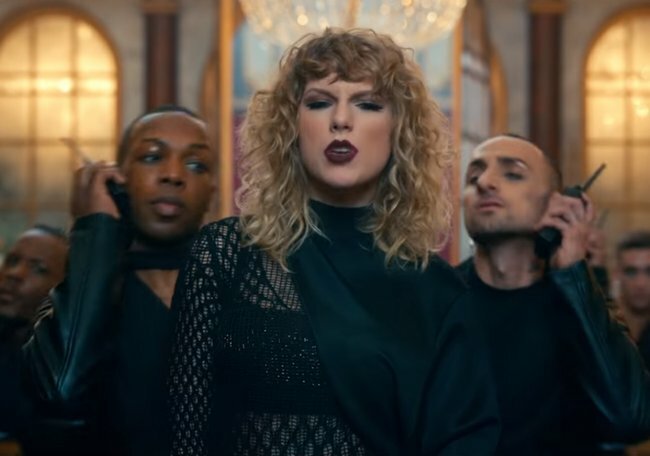 The clip premiered during the 2017 MTV Video Music Awards yesterday and boy, is there a lot to break down. 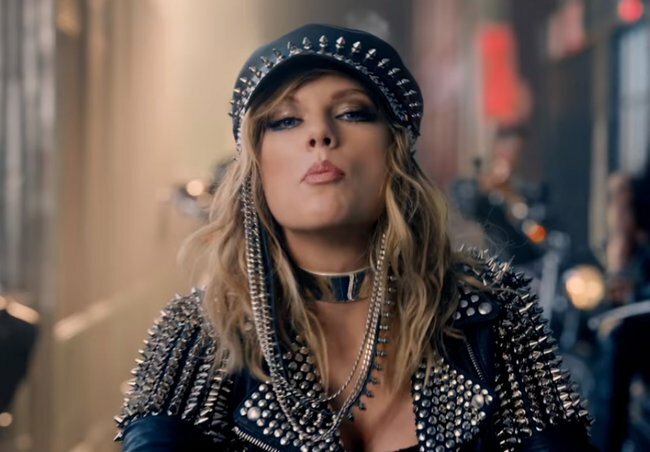 But look past the not-so-subtle digs at other celebrities and the media’s obsession with her relationships and you’ll find another topic that has enough material to stand all on its own. 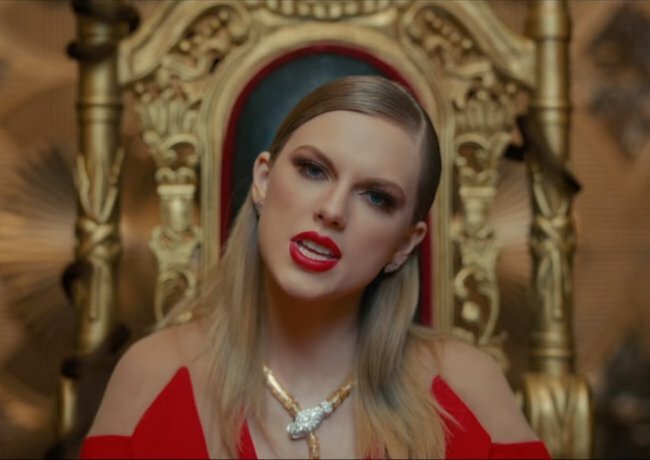 All the ‘versions’ or stages of Taylor Swift we’ve seen throughout her 10 year career so far. 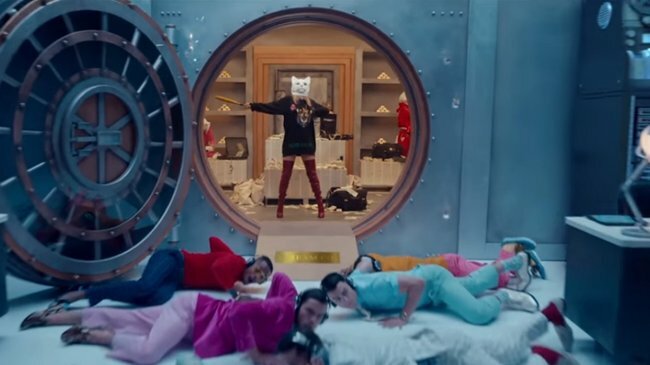 The final - very self-aware - scene features a line up of all of these reinventions in their instantly recognisable associated outfits which have been referenced throughout the four minute clip plus a few more new ones. That&apos;s AT LEAST 17 looks, according to my rusty maths schools I haven&apos;t used since high school. Yep, SEVENTEEN. Talk about a lot of outfit changes. And that&apos;s not even taking into account all the zombie Swifts we see in a heap that aren&apos;t clearly identifiable. To celebrate them in all their glory - and pay tribute to the hard-working style and makeup team - we&apos;ve broken them all down, one by one, in a bumper gallery for you. 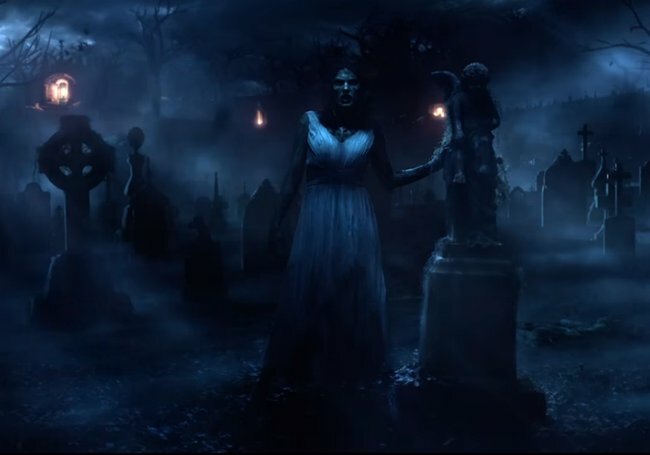 Meet Zombie Taylor, wearing the same J Mendel Blue dress she wore in the video for Out Of The Woods, the end of 1989. 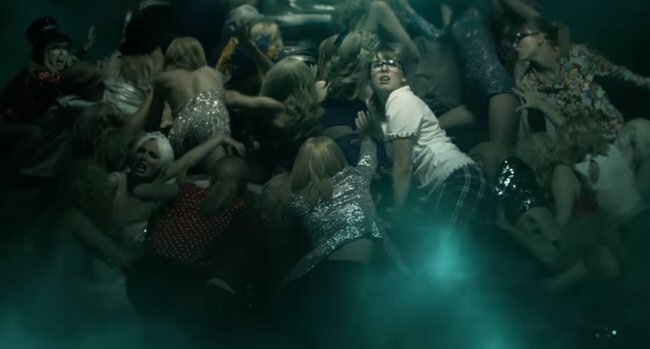 Zombie Swift tries to bury 2014 Swift in her Met Gala gown. Bling with a hint of Kim Kardashian shade. A close up of the red lip and smokey eye. Still red but a little edgier. Head to orange? We&apos;re here for it. Hear her roar in a tiger sweater and thigh high boots. 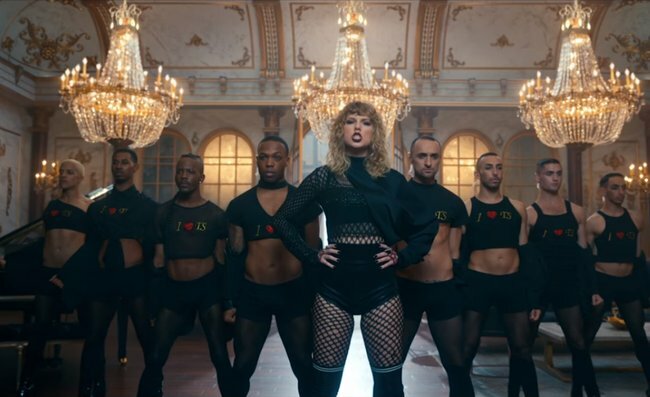 In formation, Taylor throws back to the Tom Hiddleston era. This &apos;hidden&apos; Taylor could be the real Taylor. 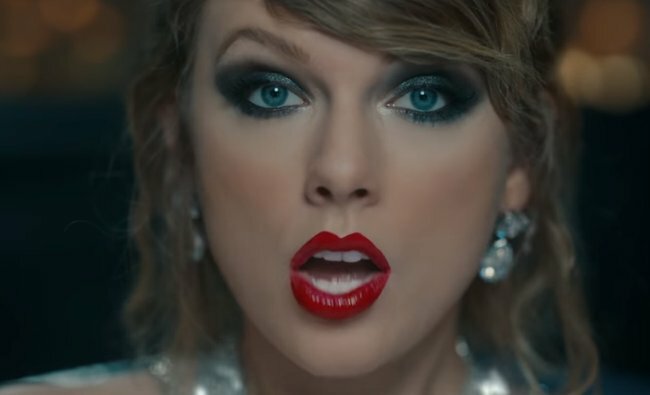 Listen: Taylor Swift makes her return in 2017.